The Peoples Democratic Party (PDP) in Rivers State on Thursday flagged off her campaign for the June 16, 2018 Local Government Elections . The event which took place at the Yakubu Gowon Stadium in Port Harcourt was witnessed by thousands of PDP faithful from the 23 Local Government Areas of the state. PDP leaders from the six geo-political zones led by the National Chairman of PDP, Prince Uche Secondus witnessed the ceremony. Party faithful defied a heavy downpour to celebrate the party. 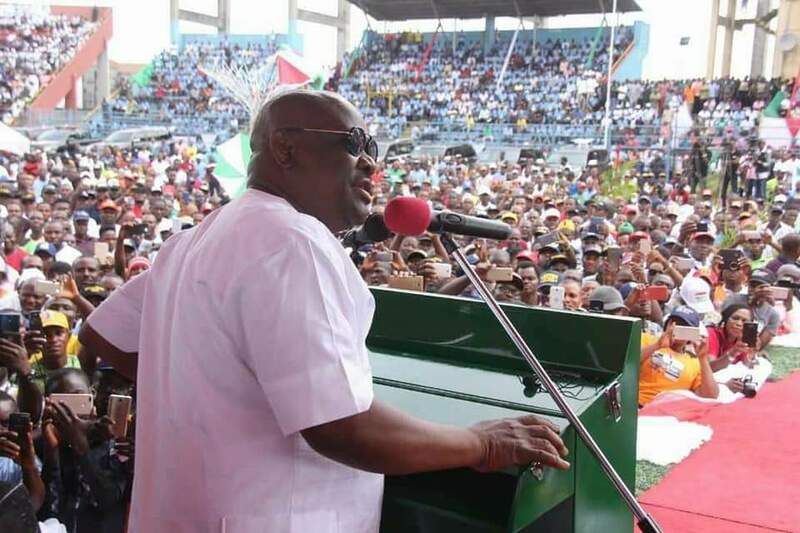 Speaking at the PDP Campaign Flag Off, Rivers State Governor, Nyesom Ezenwo Wike said the forthcoming local government elections will be credible and transparent. He charged the chairmanship and councillorship candidates to sell themselves to their electorate if they must win elections. “This election will not be rigged. Only popular candidates will emerge victorious at the polls”, he said. He said the country is waiting for PDP because of the complete failure of the APC Federal Government. “It has never happened that this country is divided on religious lines. 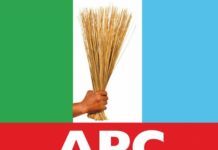 APC has divided Nigeria based on religious faiths. Nigerians are tired of the deception and lies of APC. For us in Rivers State, we have nothing to do with APC. APC has no business with Rivers State “, he said. The governor said that the Rivers people will resist any attempt to use the military and INEC to rig elections. PDP National Chairman, Prince Uche Secondus said Nigerians will vote out the APC Federal Government in 2019. He said that the PDP is united to take over governance in 2019. 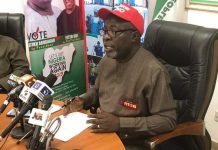 He said that the PDP will provide the leadership that will create platforms of unity for Nigerians. Secondus warned the APC Federal Government to stop killing Nigerians and stop harassing Nigerians through the promotion of impunity. 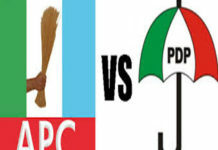 He said any attempt by anybody to destabilize Rivers State which is 100percent, will be visited by the wrath of God. “The forthcoming Ekiti State election is going to be a litmus test. We saw all that happened in Kaduna last Saturday. PDP won in all local government areas, but the over-turned the results. “If you attempt to rig in Ekiti State, there will be crisis. We don’t know if there will be Nigeria after that. 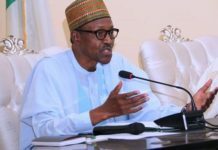 Our security agencies and INEC should not be deceived into rigging elections”, he said. Highpoint of the occasion was the presentation of party flags to the 23 PDP Local Government Candidates by the Rivers State PDP Chairman, Bro Felix Obuah. Also at the event, 150 Former Councillors of the APC defected to the PDP. They were received by the South-South PDP Zonal Vice Chairman, Elder Emma Ogidi.